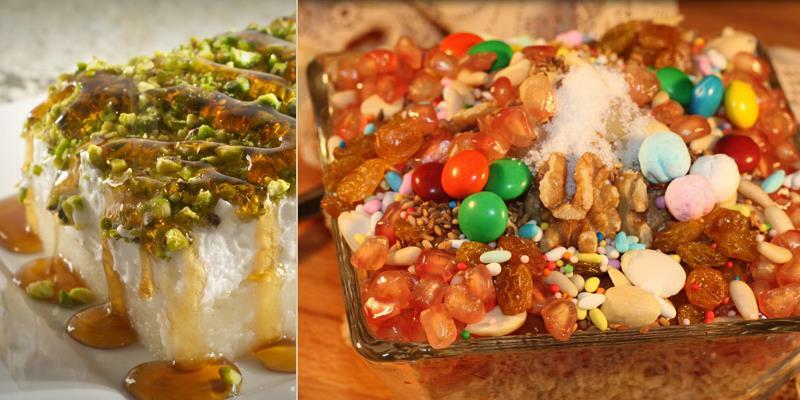 Over the past century, Elbabour has given people both near and far the opportunity to experience the holy city of Nazareth and the culture of its Christian community, through the flavors, textures and aromas of its world-renowned spices. 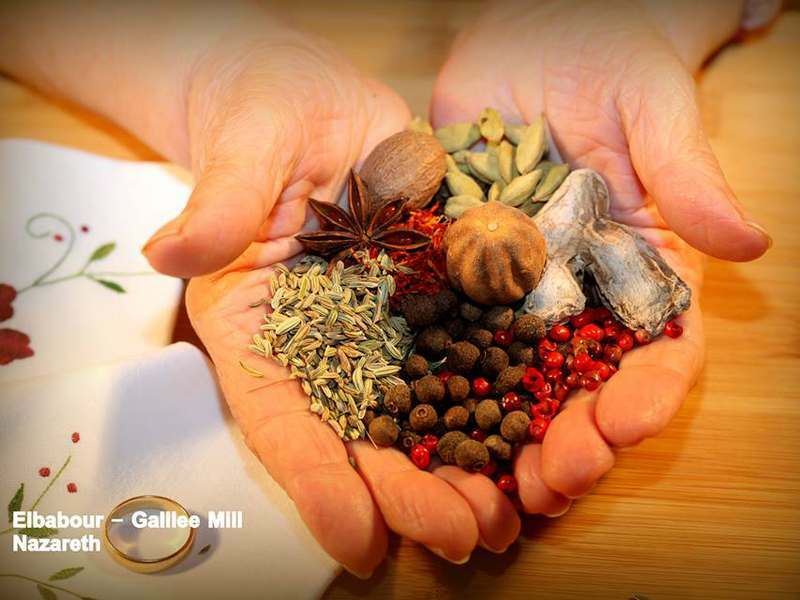 Our spices are ground on-site in the Elbabour Galilee Mill, a historic 250-year-old building. 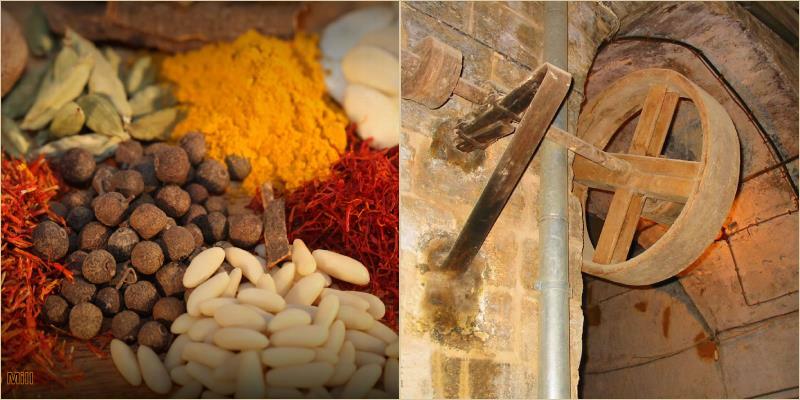 Through a dedication to health, healing, tradition and pleasure, our spices and additional products will transport you to ancient Nazareth, the childhood home of Jesus, and connect you to a place where neighbors have lived, gathered and provisioned for hundreds of years. 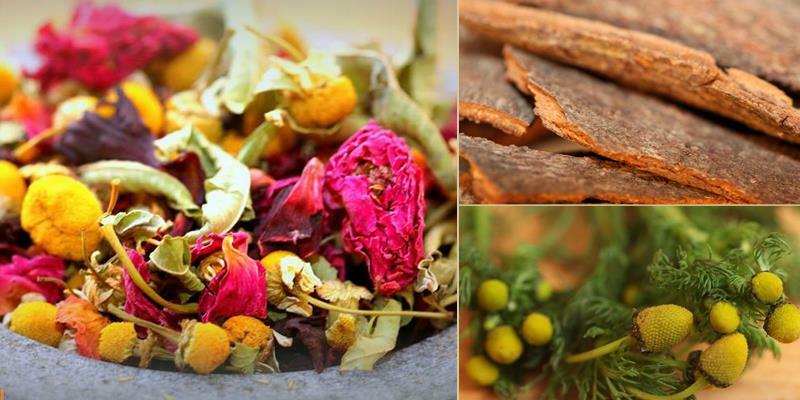 For those who live across the globe, we invite you to our online store, where you can find our famous spices, healing medicinal herbs and other organic products. If you happen to be visiting the Holy Land, be sure to come by the Mill and take it all in –the rough cut stone-walled rooms, the high ceilings, traditional milling equipment, hidden gardens, and grandiose doors that once served as camel passageways. We would love to greet you with open arms. Elbabour is a family business, lovingly handed down from generation to generation. Jarjoura and Tony Kanaza are the brothers who currently operate the Mill. 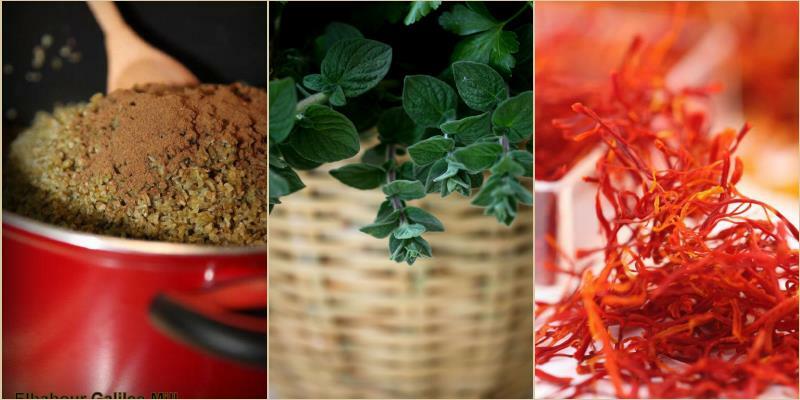 They’re driven by the desire ato promote a culture of authentic spices, based on the healthy, natural, and diverse Nazarethian-Galilean-Christian cuisine. 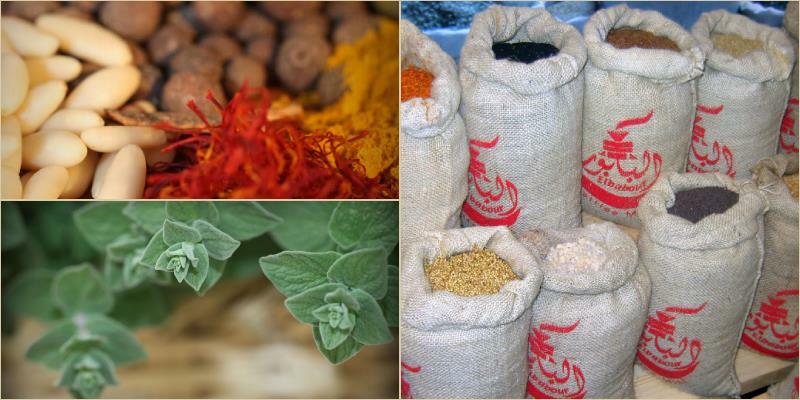 At Elbabour, we see spices as a way to enrich the world we live in, a way to build bridges between people of different cultures and backgrounds through culinary delights, and a way to forge a path to increased health and well-being. We welcome you to Elbabour.